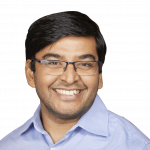 Founded in 2011 and headquartered in Germany, with offices in US and India, Innoplexus AG offers Data as a Service (DaaS) and Continuous Analytics as a Service (CAaaS) products. Our products leverage Artificial Intelligence (AI) and advanced analytics to significantly reduce drug development time, from synthesis to approval. Crawling, aggregating, analysing and visualising millions of webpage every day is Innoplexus core business. The core product iPlexus has more than 300 terabytes of indexed scientific data across 25 million publications, 365k clinical trial databases, 200 biological databases, all major patent offices (20 million patents), regulatory agencies, patient forums, and so on. This is growing in numbers as we get additional terabytes of data is crawled each day. Soon, we will have a 360-degree access to the data, when we will enable searching through all five types of data sources viz. Published data, Unpublished data, Restricted data, Enterprise Data and Third party data. iPlexusTM crawls, aggregates and analyses data from a range of formats and structures from multiple regions and providers. All ‘crawled’ data is passed through an information extraction pipeline that converts semi-structured and unstructured sources into a structured format. 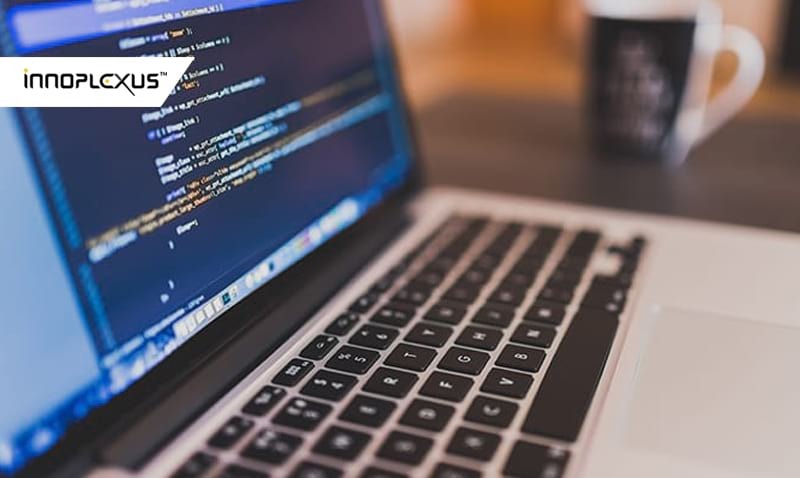 This is achieved through leveraging of various AI-based techniques like natural language programming, computer vision, machine learning and deep learning. All the information extraction models are implemented using TensorFlow and the Keras open source neural network library. These models are then trained using Google Cloud Machine Learning Engine before being deployed. Google Cloud Dataflow is used for batch processing and Google Kubernetes Engine API to run iPlexus applications in containers. 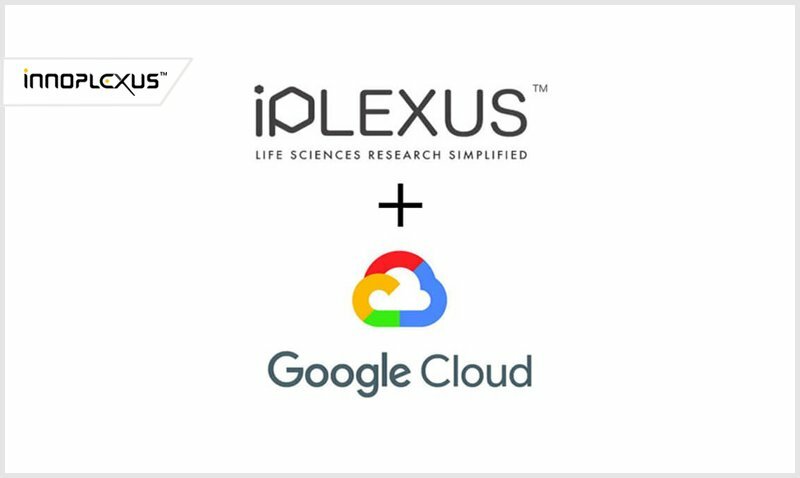 Innoplexus is really looking forward to Google Cloud to take iPlexus platform to the next level in terms of scalability, security and performance.